Is it running on the Reebok Zquick is unnaturally quick? 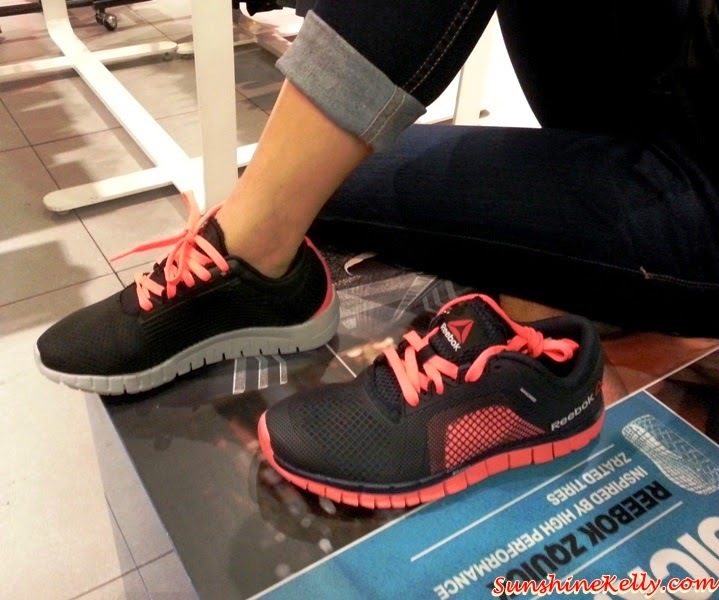 I received a pair of Reebok ZQuick For Women running shoes for review. This Reebok ZQuick s part of Reebok’s new ZSeries footwear collection introduced in conjunction with Reebok Live With Fire campaign. Well, the ZQuick is a unique, lightweight product engineered to perform like high-performance ZRated tires found on exotic high-end sports cars. Because it’s inspired by hi-performance, Z-Rated tires, the Reebok ZQuick running shoe delivers sports car handling for your feet. ZQUICK is designed to help runners become unnaturally quick and allow us to start, stop and turn on a dime quickly and confidently. 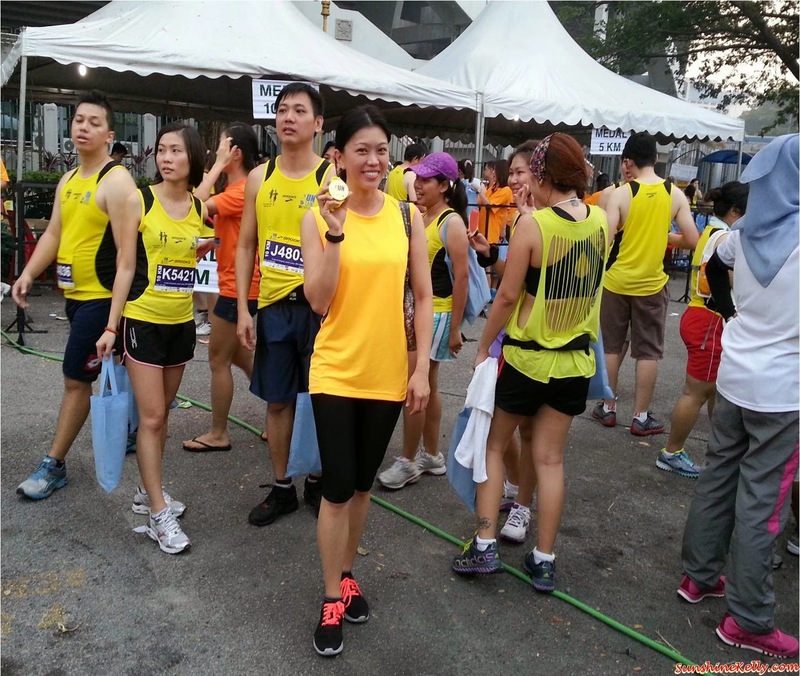 After training and running on the Reebok ZQuick for a runs like Brooks Half Marathon 2014, The Music Run 2014 and others. I like the soft and comfort material. 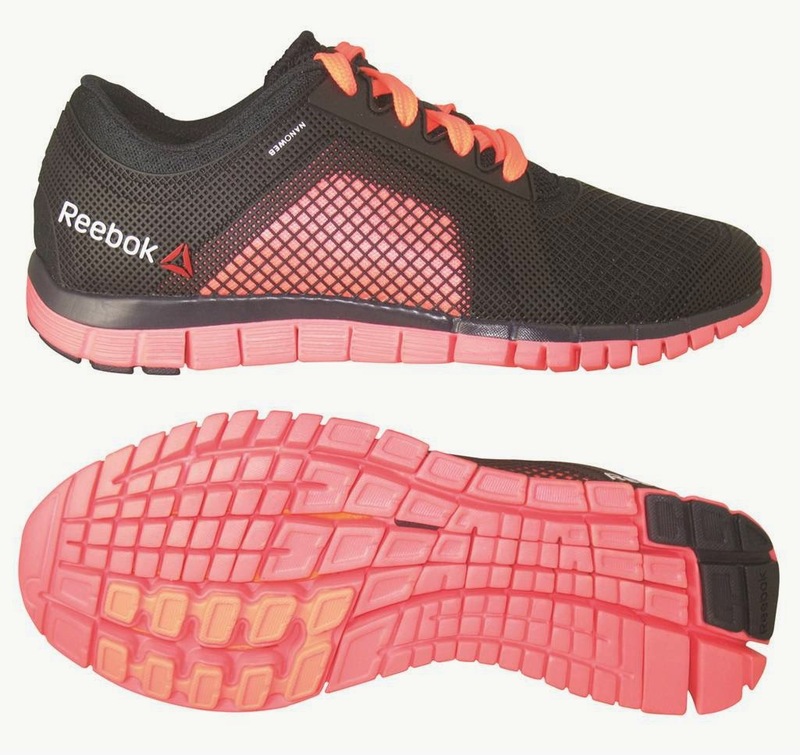 The shoes are super light, with no sew upper and flexible NanoWeb PU cast for breathable protection and support. 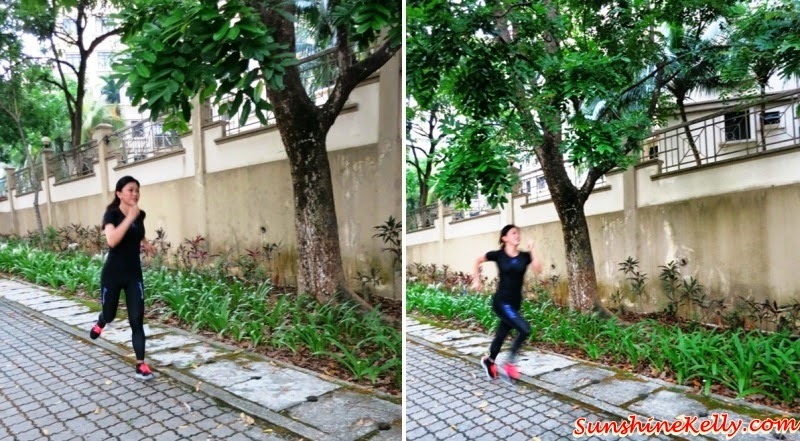 Running on a hot and humid weather will not be a hassle anymore. The radically sliced geometrical sole mimics the tread of high-performance tires for ultimate ground contact for a more responsive ride. I choose the black with fluorescent pink shoe lace, the colour contrast standout yet look classy. It looks cool as walking shoes too. However, if the mid sole cushioning is slightly thicker that will give a better support. In addition to ZQUICK, creative executions will also support Reebok’s key fitness products such as the Reebok ONE Series footwear and apparel collection, the Reebok CrossFit footwear and apparel collection, the Reebok All-Terrain Series collection and will showcase Reebok Women’s fitness, including new Dance and Yoga and Les Mills collections.